Yaffa Englander is an 8th grade Facing History and Ourselves student at Donna Klein Jewish Academy in Boca Raton, Florida. She enjoys reading, writing, playing tennis, and spending time with her family. As an eyewitness to the testimonies of many survivors, I now have an obligation to keep their stories alive. 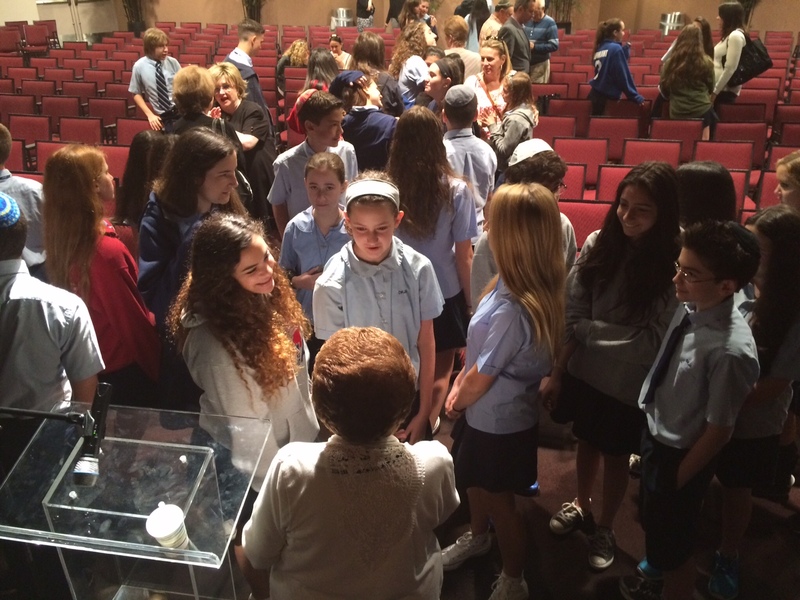 When the survivors of the Holocaust tell us about their experiences, they charge us.